How Much Is Your Timeshare Worth? 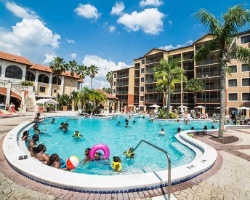 *Westgate Lakes Resort and Spa Phase I* is a lush tropical paradise that sits on picturesque lakefront property just minutes from the Walt Disney World Resort, Universal Orlando and SeaWorld Orlando! Guests enjoy a luxurious vacation experience from the lavishly appointed villas to the dazzling lakefront sunsets. Additionally, a wide variety of on-site activities for all ages complements the Orlando theme park experience. 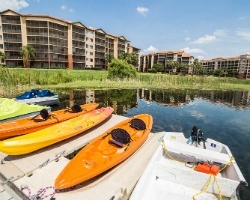 Westgate Lakes Resort & Spa is convenient to all major Orlando attractions, as well as the Orange County Convention Center, downtown Orlando and the Orlando International Airport. 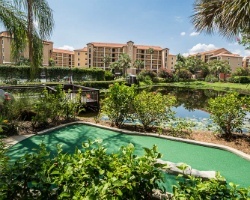 For more information about Westgate Resorts, visit www.westgateresorts.com. 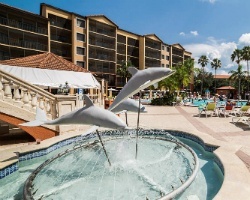 *Interval International Premier Resort* Featuring a finely appointed 2 bedroom, 2 bath lockout suite that will accommodate 8 guests comfortably. Usage is biennial odd in floating week. For more information or to make an offer, please submit the inquiry form.